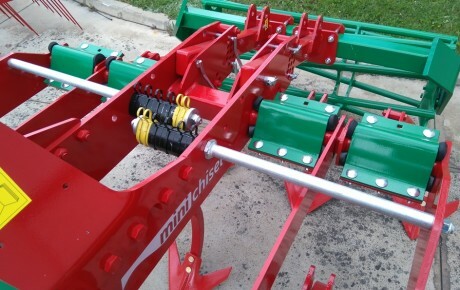 http://www.vimeo.com/223143867 Minichisel Vineyard ( MCHV ) is the new version of the popular Minichisel specifically designed for professional winegrowers. 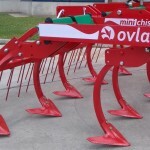 Many reasons make of the Minichisel Vineyard a unique tool in this business. 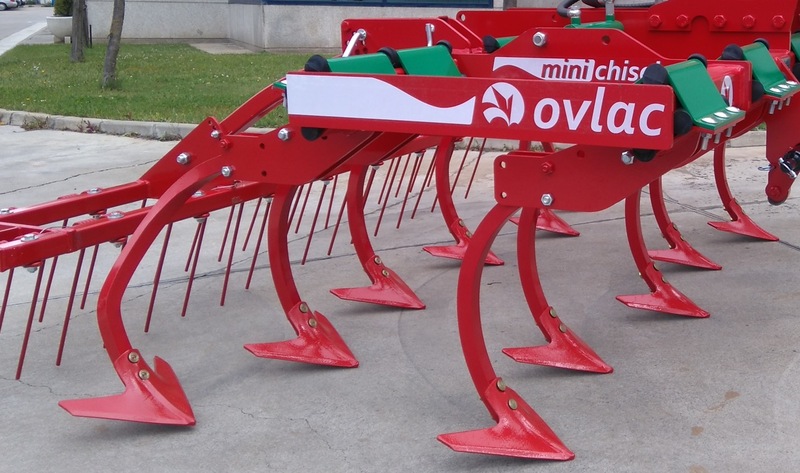 Large clearance 35*35 mm tines ( also available 7 cm lower tines in 30*30 mm square profile ). 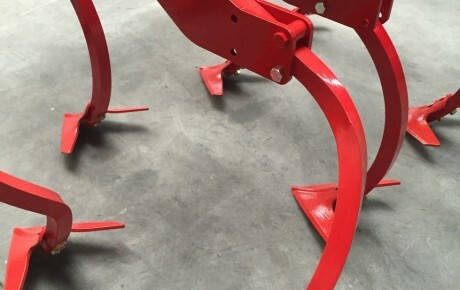 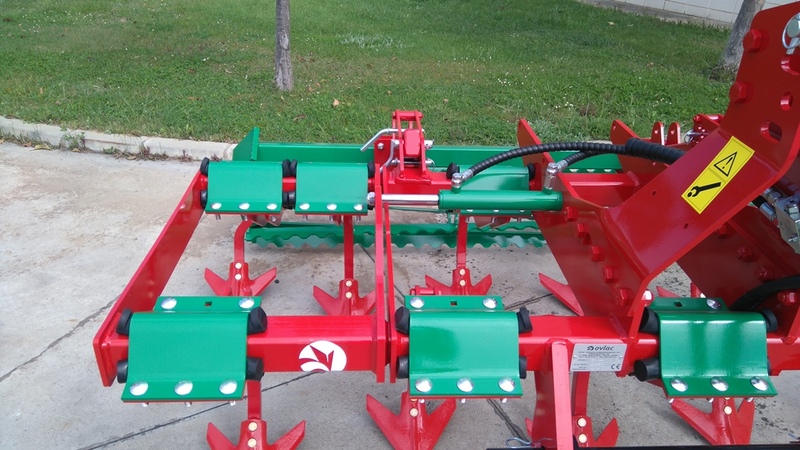 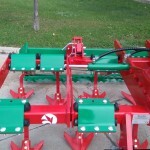 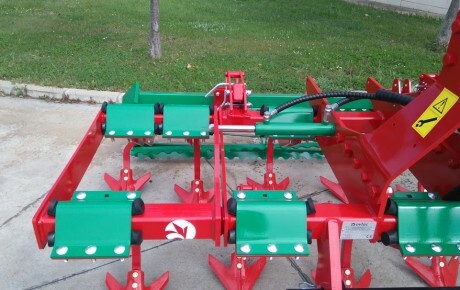 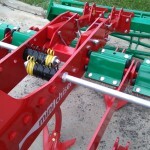 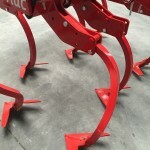 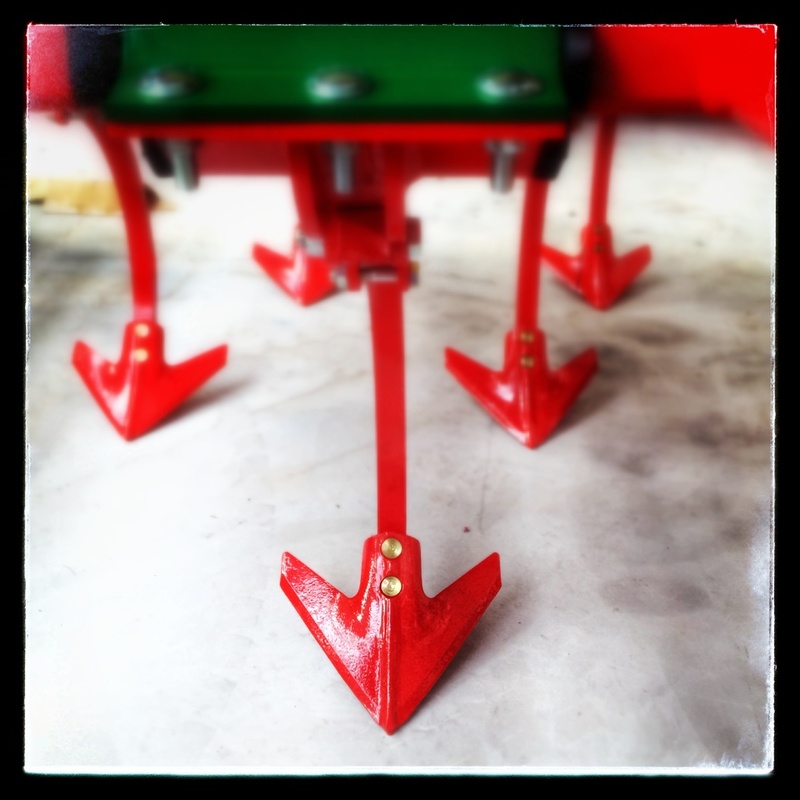 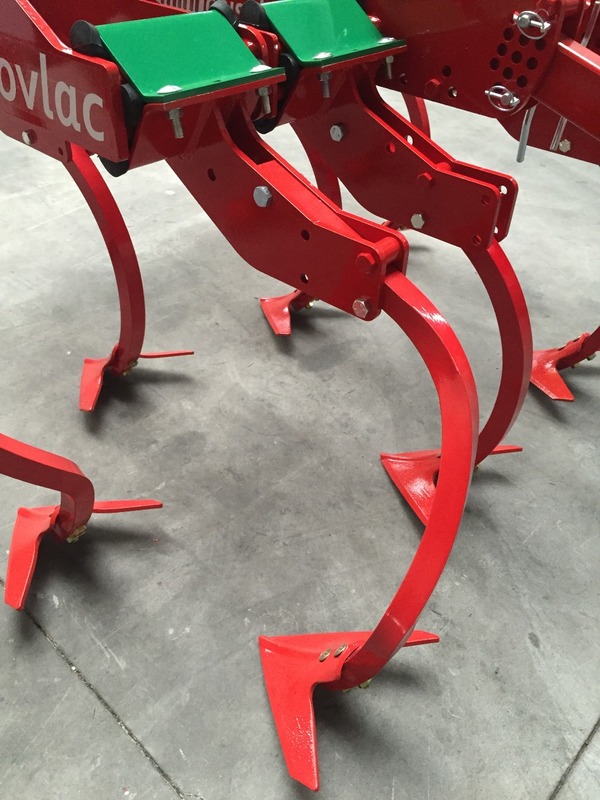 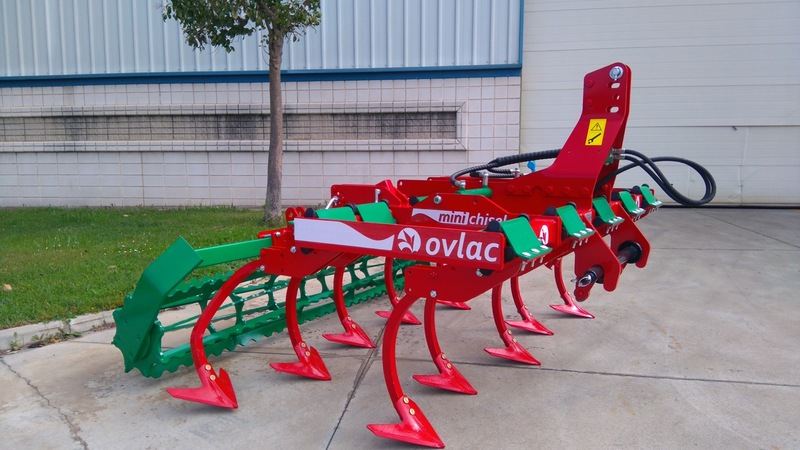 Tines in 4 rows for unbeatable clearance with a short, light frame. 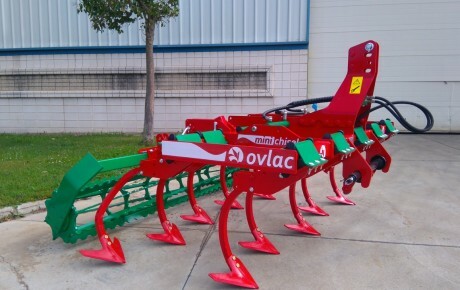 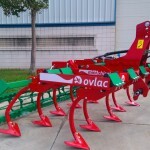 Hydraulically extensible frame as standard equipment ( manually extensible also available in option). 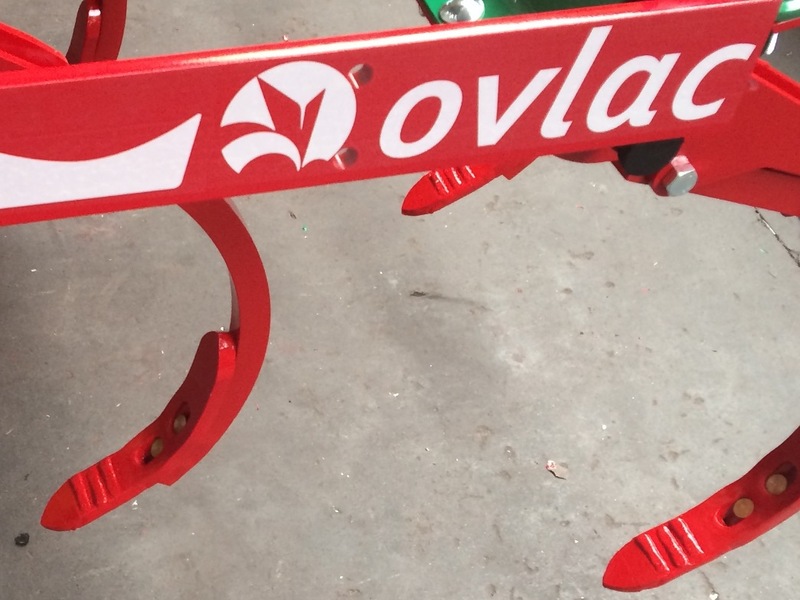 And, of course, Ovlac´s exclusive protection by rubber suspensions. 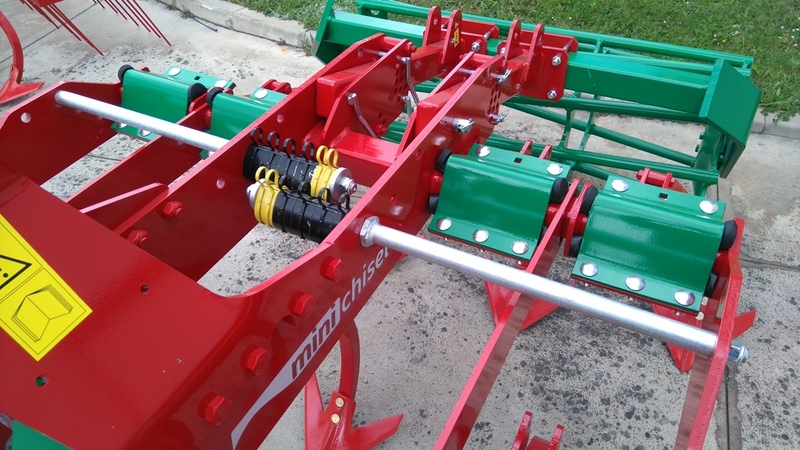 100% maintenance-free: no pins, bushes or wearing parts at all.